I recently returned from a pretty damn amazing road trip around the U.S. Southwest—more on that at a later date. If you are looking for spectacular scenery and some adventurous driving, you can’t beat Utah and Colorado. 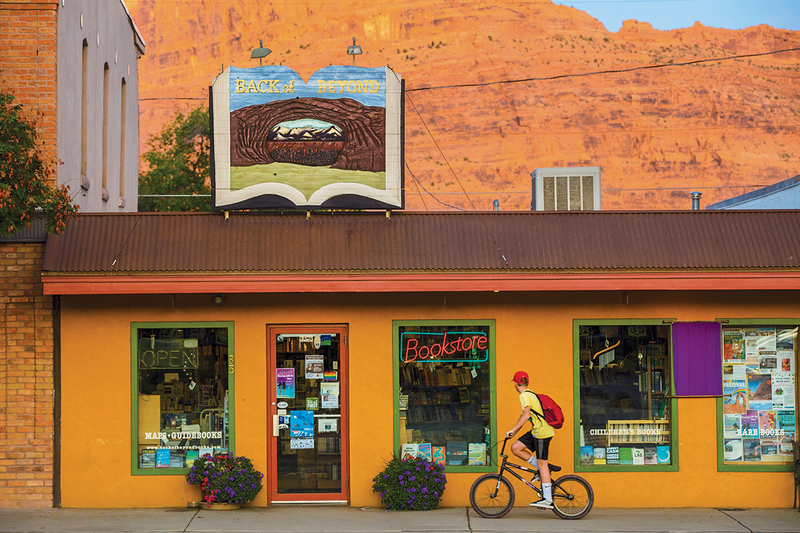 I was gobsmacked by the natural wonders and awed by our astonishing national parks, but I was completely surprised to discover wonderful indie bookstores in towns and cities throughout the region. 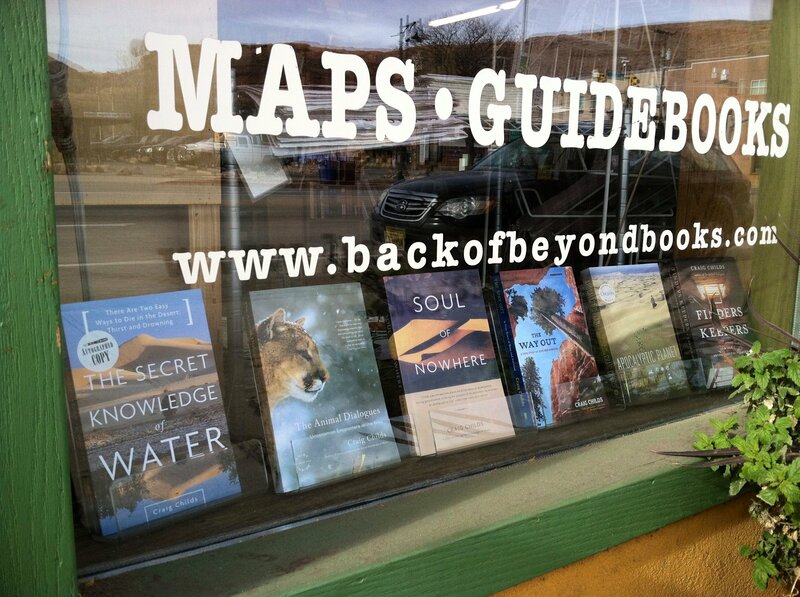 One of my favorite bookshop finds was Back of Beyond Books in Moab, Utah of all places. 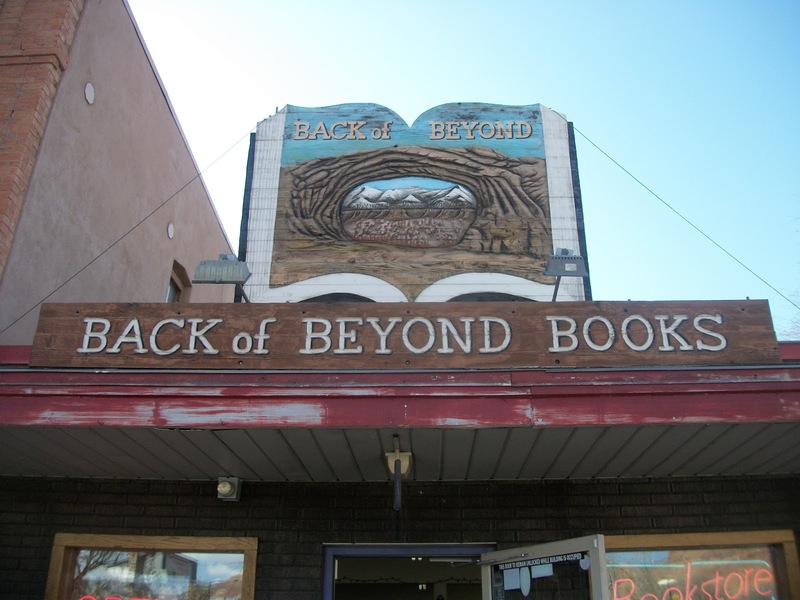 The high desert town can’t be beat for its stunning location and its funky vibe, but it also is a community committed to keeping book culture alive. 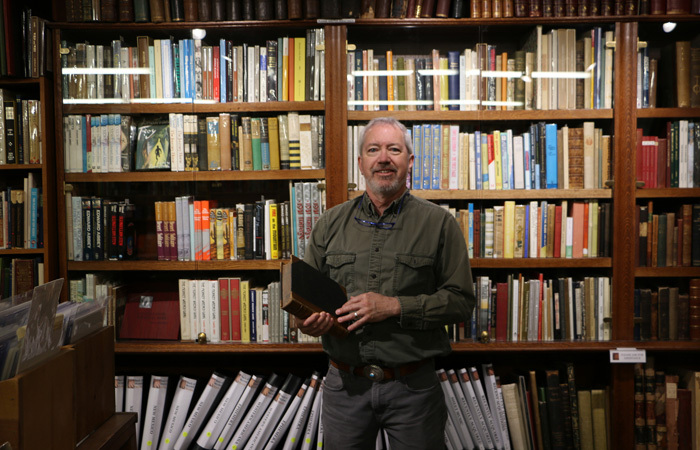 Even with space limitations, the bookstore manages to offer great selections in Native American culture, regional guidebooks and maps, natural history, fiction, philosophy, science, and Western Americana. 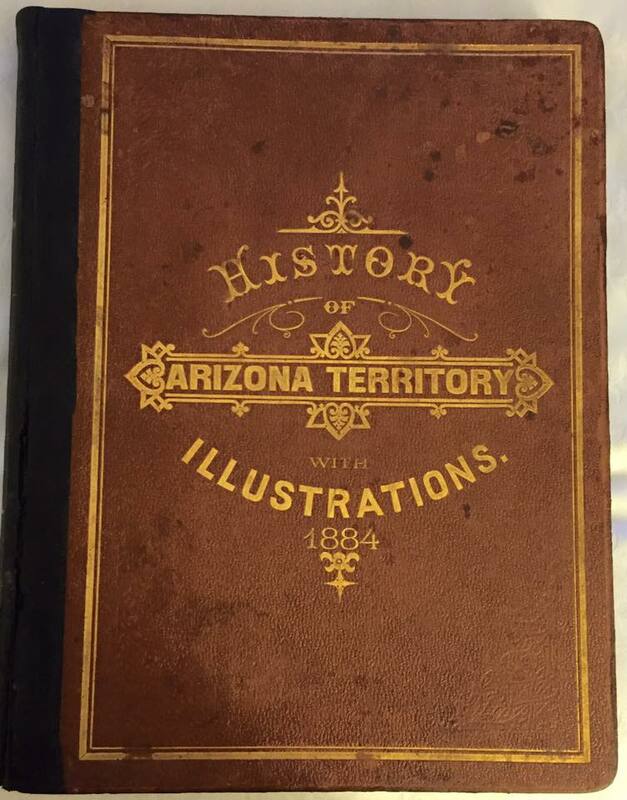 The shop also has a surprising selection of rare, collectible, and antiquarian books with an emphasis on the Old West and Native American tribes. 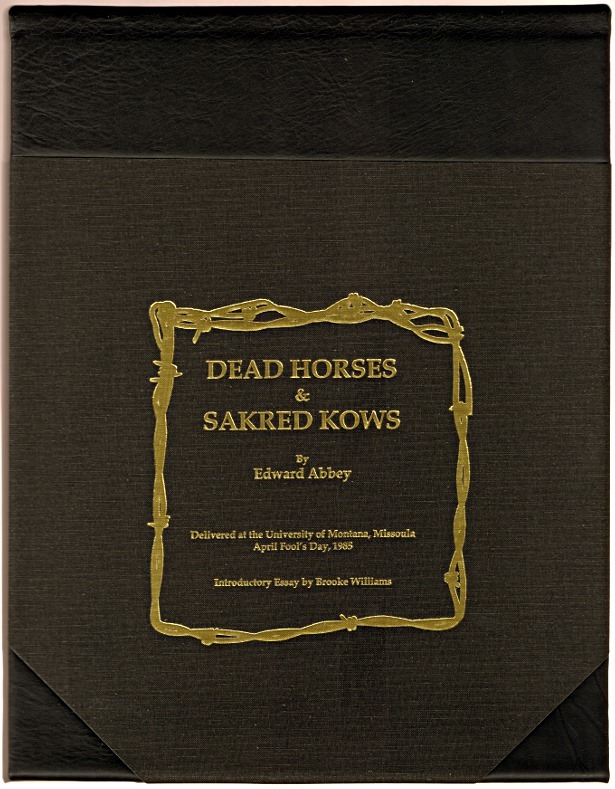 And of course, owner Andy Nettell has a fine selection of Edward Abbey books and memorabilia. This entry was posted in Books, Bookstore Tourism, History, Maps, Tourism, USA and tagged Arches National Park, Edward Abbey, Moab, R.Crumb, Utah. Bookmark the permalink. I was there last summer; it was indeed a great store. I look forward to reading about your other book discoveries in the region!